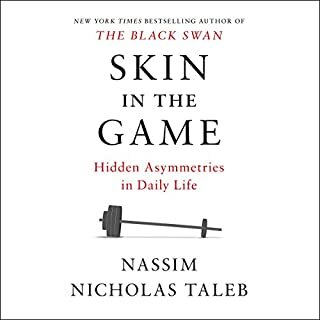 If you like Taleb's previous books, you may want to consider reading this one as well. In comparison to his other books - like Fooled by Randomness, The Black Swan and Antifragile - I recommend this one the least. It's somewhat entertaining, but less insightful than his previous works. Yet, if the book sensitized me to the concept of "skin in the game", it was was well worth my time and money. Just don't expect too much. 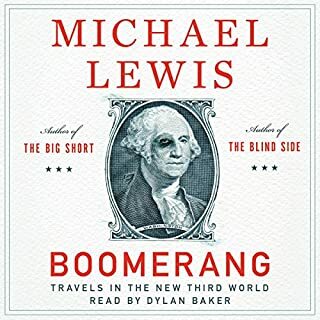 If you like Michael Lewis, his style of writing and are interested in finance and human behavior this book is probably for you. It is a light read, written with a lot of wit and humor. I listened to the book in two sittings, it is rather short, but I enjoyed every minute of it. A nice account and refresher on the events that unfolded during the financial crisis about 10 years ago. Not as good as The Big Short, but better than Flash Boys in my opinion. This is my first bad review and let me start by pointing out that I really wanted to like this book, but it is totally overrated. The good rating fooled me. 1. 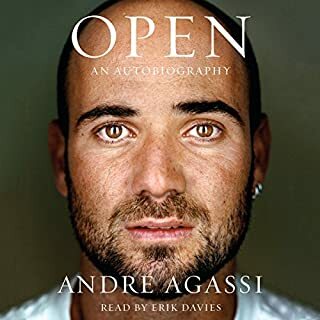 Andre Agassi hated tennis all his life. 2. Although Andre's story is somewhat interesting 18+ hours is totally overkill. Maybe my expectations were to high given that I do like sports, I love biographies and the ratings were phenomenal. The main issue that I have with the book is that it is very - let me emphasize VERY - repetitive and way too long. Andre's story is not that bad, but 8-9 hours would have sufficed. Phenomenal book that provides a framework, a manifesto, a general theory on how to live a fulfilling life. Had this book on my reading list for at least 2 years, but was - like so often - put off by the title. Yet, after reading "How Will You Measure Your Life?" I can say that the book more than delivered on the promises implied by its title. The book is great on so many levels. It provides hands on theory that is applicable to everyday life. The theory is based on a mix of business theory and the personal life experience of a professor and father. Overall I felt the book was incredibly authentic and honest. I consider it among the best books on career advice, although it is not necessarily classified as such and has a much broader scope. 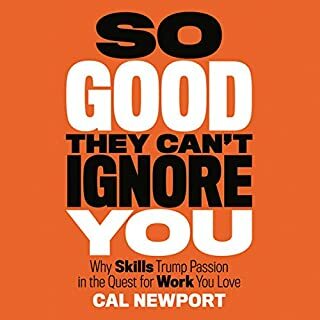 If you are interested in "big picture" career advice other outstanding books which supplement this work are "Grit" by Duckworth and "So Good They Can't Ignore You" by C. Newport. What can you give or what can you get!? After initially being put off by the title of the book, I am glad I took a shot at it. 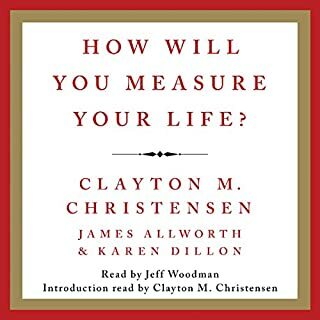 It is one of the best books regarding career advice I have ever come across and one of my favorite audiobooks in my audible library. It is a quick read and well narrated. The central theme of the book comes down to how do you approach life in general? What are you more concerned with, what you can give or what you can get? The notion of thinking about life in terms of what is your present to the world, resonated with me a lot. If the idea resonates with you, the book is probably for you. Also, the book provides great insights into the career path of how to become a university professor. So, if you find that interesting go for it. The book is underappreciated, because what it teaches is so obvious, but then it is not. Many would agree that time and money are fairly valuable resources. But what about having time and money and little to no willpower? May it be that willpower and knowing how to use it - consciously or unconsciously - is critical to health, success and happiness? This book will teach you that willpower is a depletable resource, which works similar to a muscle. It's strength - aside from genetic predispositions - is influenced by a myriad of factors you have more or less control over. For instance anything that effects your heart rate variability (HRV) or blood sugar level has implications for your willpower. That would include the food you eat, the thoughts you carry, the people you associate with and the way you exercise. 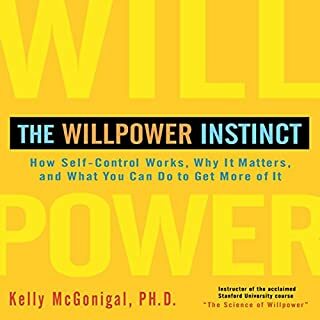 If you think willpower is a critical resource that may help you achieve your goals, this book will be a good investment. As you may have already noticed the book's concept is very much complementary to building good habits. If you are already well-read in the latter you may appreciate this book even more. It's a short read by the way. It can comfortably be listened to at 2x. If you are into peak performance or have a background in competitive sports you will already be familiar with the concept of flow. In basketball for instance "being in the zone" - a synonym for flow - is something often talked about by fans and players alike. When you are in a flow state you are performing at your best and you are doing so effortlessly. At least so it seems. If you are interested in learning about this mind state from a fairly scientific, but also practical perspective, this book is for you. 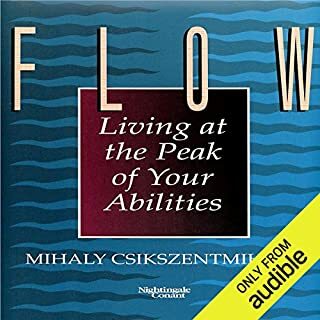 I consider FLOW a classic on the topic, which stands unrivaled to this day, although it was published more than two decades ago. The book is narrated by the author, a now retired professor of psychology. I consider narration by the author virtually always a plus, because in my perception it makes the spoken word more credible and authentic. This is also true for this book. Like the other books I have reviewed, this book has earned my appreciation by making every word count. It is to the point. A quick read and definitely worth a re-read. The audiobook comes with a pdf, which contains a summary of each of the book's chapters. I found this summary to be quite handy if you want a quick refresher on the main concepts of the book. This book teaches you about relationships by teaching you about life. If you don't think this is possible this book is not for you! 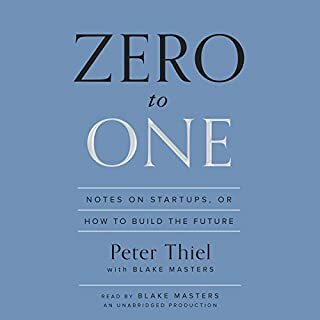 I bought the book based on the title, the ratings at audible.com and the outstanding reviews it received. The book exceeded my expectations. It is concise, to the point and will most likely allow you to see life and relationships from a different vantage point. I felt like it opened my mind to a truth I already had inside and by doing so brought me greater peace of mind with respect to relationships and as a consequence about life in general. 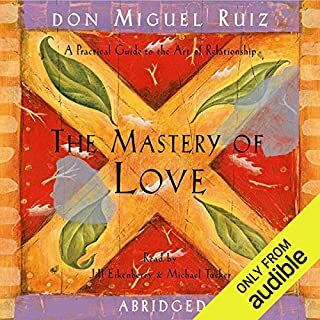 It is a quick and easy, yet profound read and although the audiobook is an abridged version of the original book, I can assure you that what has been left out are simply those lines that were redundant. I read the unabridged book as well and I feel like the abridged audiobook is the better book. 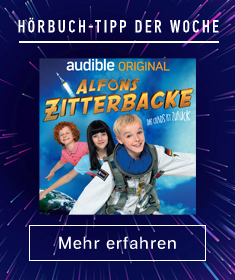 This is because audiobook presents the same content in more condensed form without loosing the message. Many books read like they just try to hit a certain page count and run circles around the message until you loose interest. What is quite unique about this book is that it tells you as much as you need to know. No more, no less. Enjoy! Initially I was put off by what I perceived as the heavy marketing of the book. Then after reading "The Everything Store" about Jeff Bezos I saw the excellent ratings the Musk book received and gave it a shot. It blew me away. It is like the Bezos book just better. Why better? 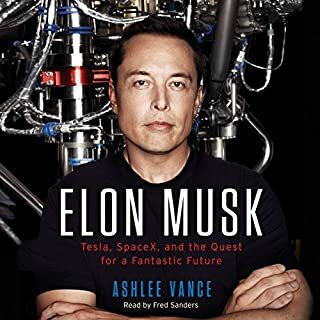 It comes down to Musk being the more interesting character and the book covering more than one company. Inspiring, eye opening, insightful, dense, great narrator and storyline, must read especially for young people wanting a feel for where the world is going.